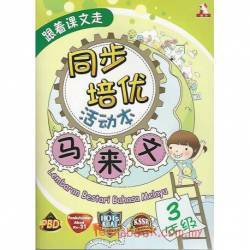 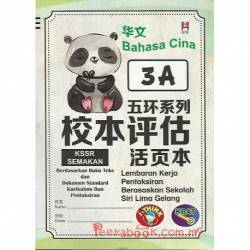 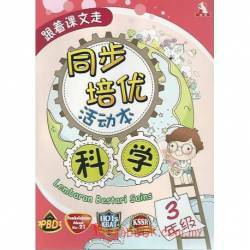 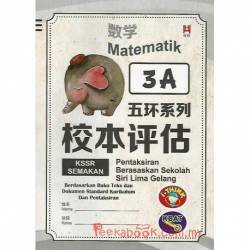 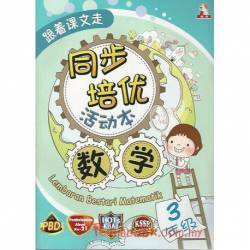 Below is the list of KSSR Standard Three workbooks for Chinese primary schools (SJKC). 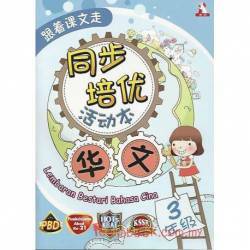 Please use the menu on the left to search by subject, series, author or publisher. 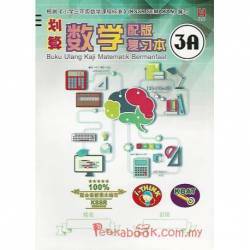 Year 3 There are 46 products.